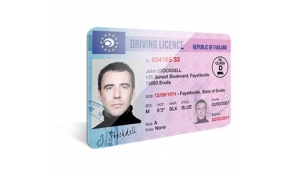 To try to prevent counterfeiting, many driver’s licenses now take the form of secure plastic cards. 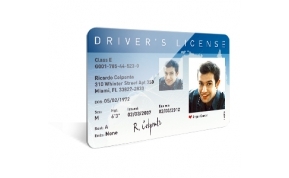 Sturdiness: laminating process to strengthen the durability of driver’s licenses. 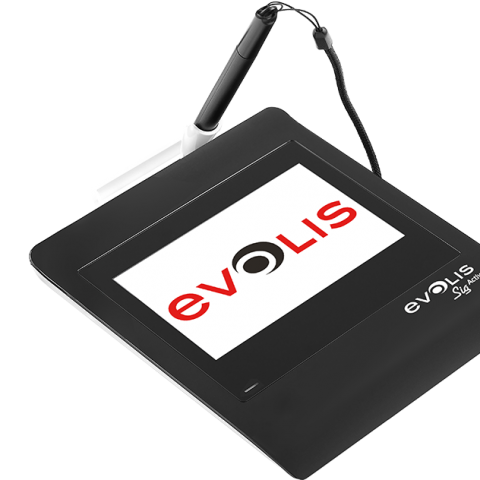 Data encoding: integration of personal data (marital status, digital fingerprints, photo ID, signature, etc.) 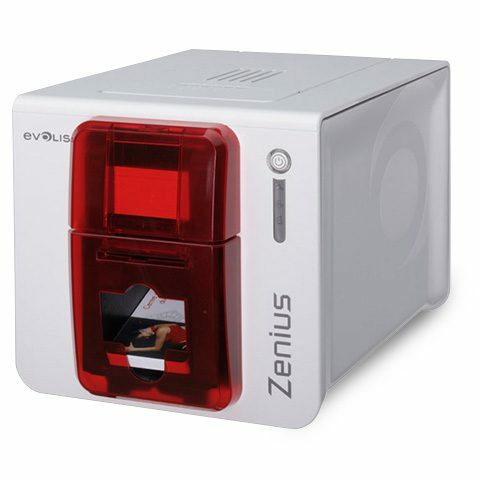 on an electronic chip in the driver’s license, which then becomes a source of information for the relevant authorities. 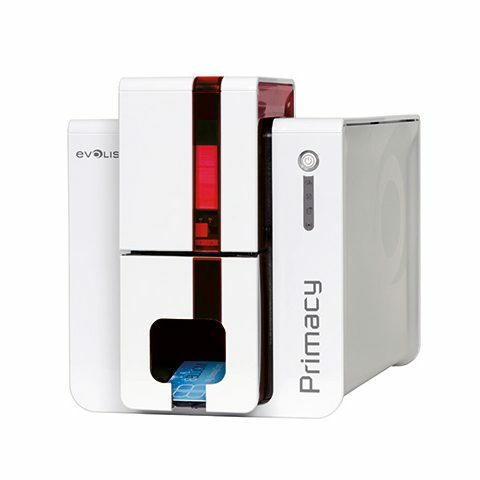 The Evolis systems enable decentralized printing of driver’s licenses using government card printers, directly within your administrative offices. 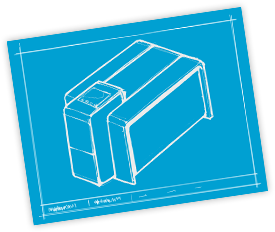 This way, motorists receive their driver’s license right away, and you avoid the delays and shipping costs of delivering them.